I love these type of posts because I love being nosy and seeing what people carry around with them! 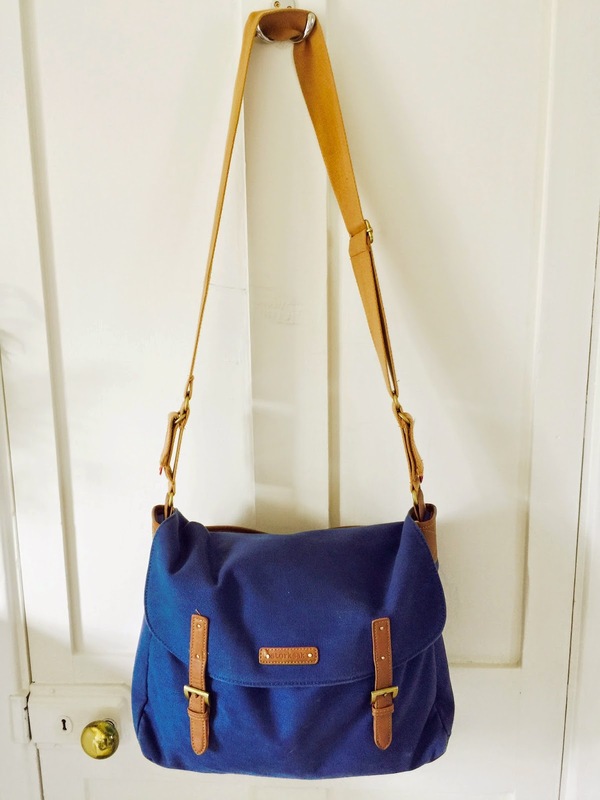 Our changing bag is the Storksak Ashley in Navy - we love this bag as it is big enough to carry absolutely everything we need (and things we don't!). It doesn't look like a changing bag, and we love that it isn't girly as it means we can both use it without looking a bit silly. 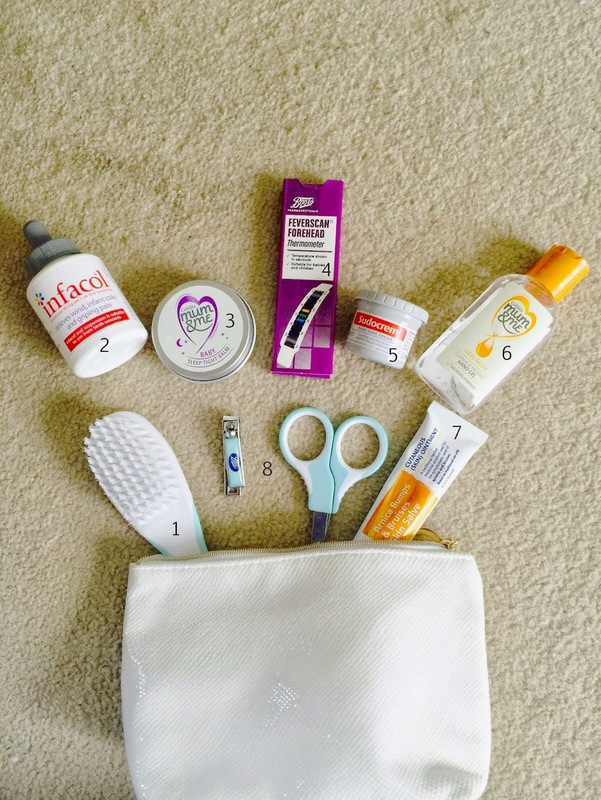 The bag comes with a portable changing mat and a bottle bag which we also use frequently. 3. Portable Changing Mat (came with changing bag) - to make sure your baby is on a clean surface! 4. Pampers Nappies & Wipes, Nappy Bags - obvious necessity! We also love Water Wipes! 9. Sleepsuits - in case of vomit/poo explosions! 10. Vests - same again! 12. High Contrast Ring Rattle & Zebra Rattle - to keep Zach occupied! One other handy item we carry that is not pictured is a sterilising bag which is perfect for cleaning bottles or any dropped dummies if somewhere with a microwave. I also want to purchase a soother steriliser as these can be used without a microwave. 2. Infacol - you never know when wind may strike! As Zach is almost two months old I will soon be adding some calpol sachets too. 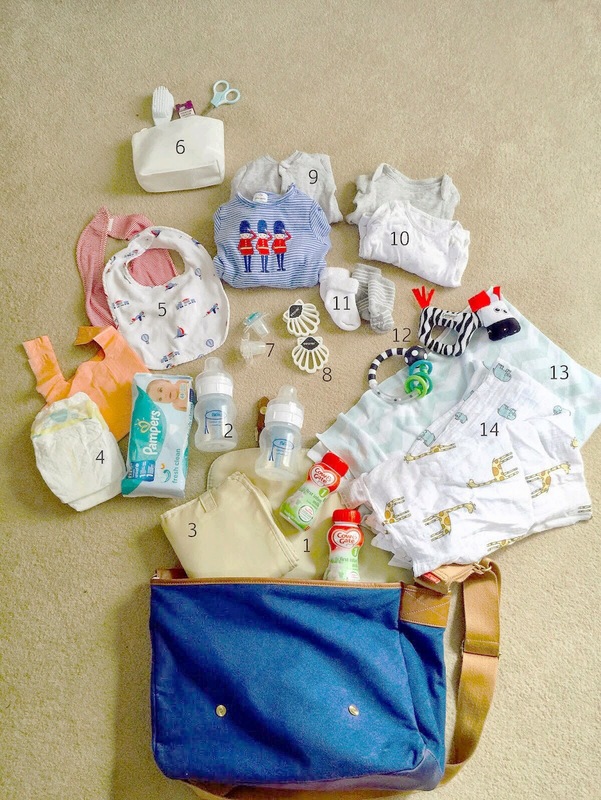 That is everything we carry with us in our changing bag! Is there anything we're missing?